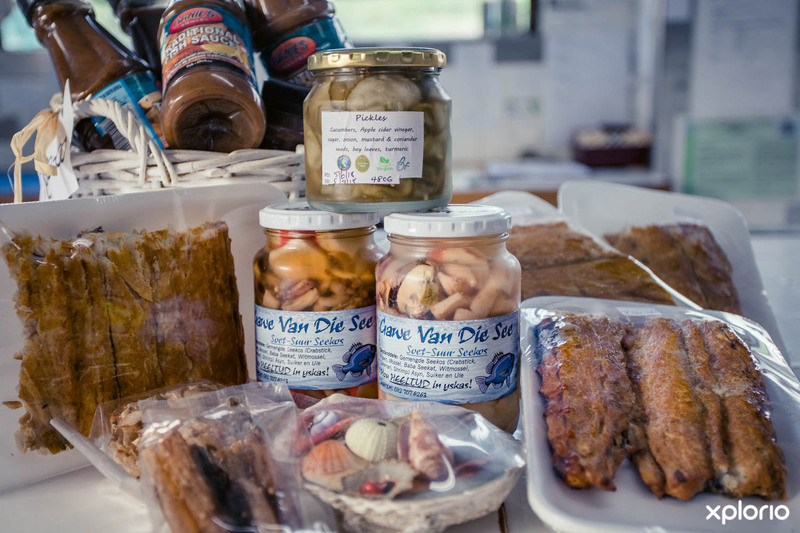 Please complete the form below and your enquiry will be sent directly to Gansbaai Vismark via email. 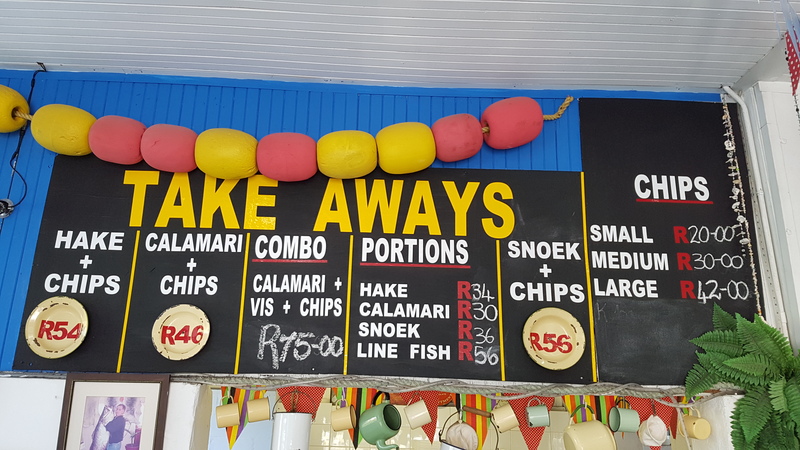 Your enquiry has been sent to Gansbaai Vismark. 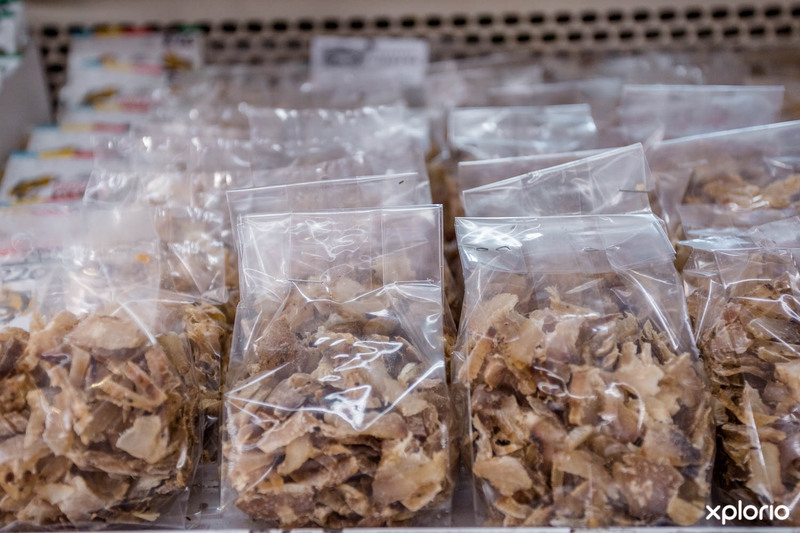 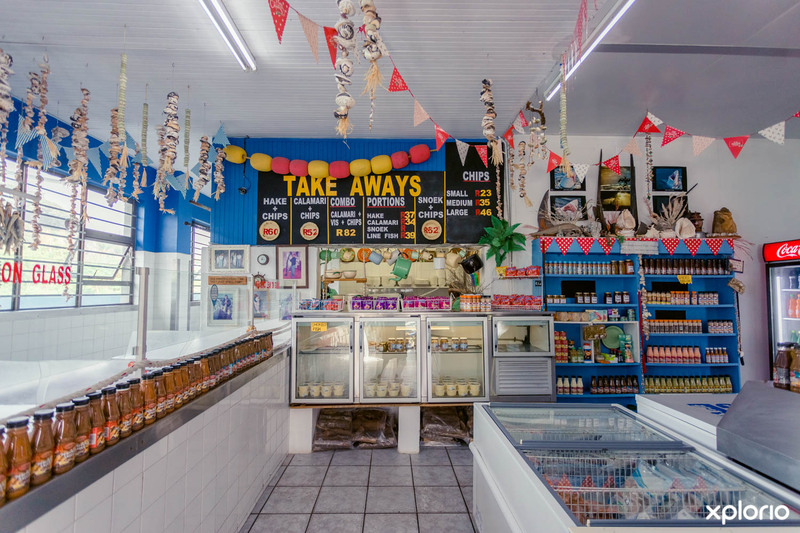 With an unrivaled passion for the fishing industry, Gansbaai Vismark is your one stop shop for fresh fish, seafood products, takeaways, and bait. 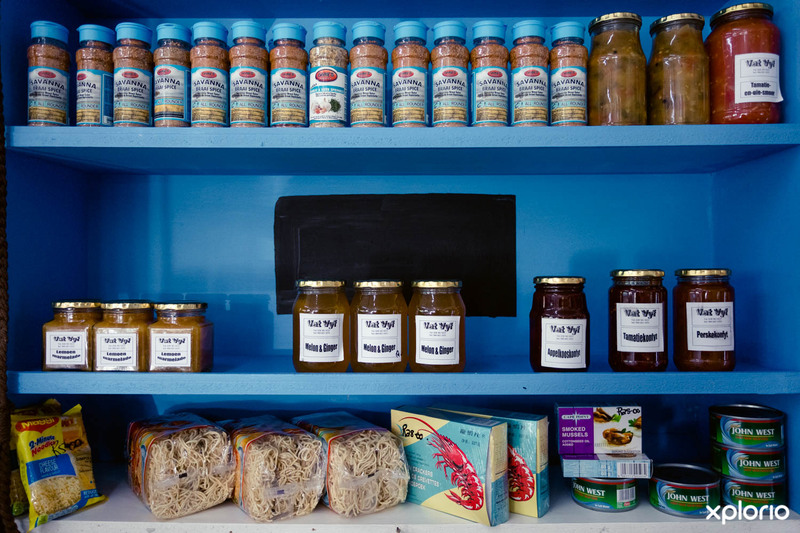 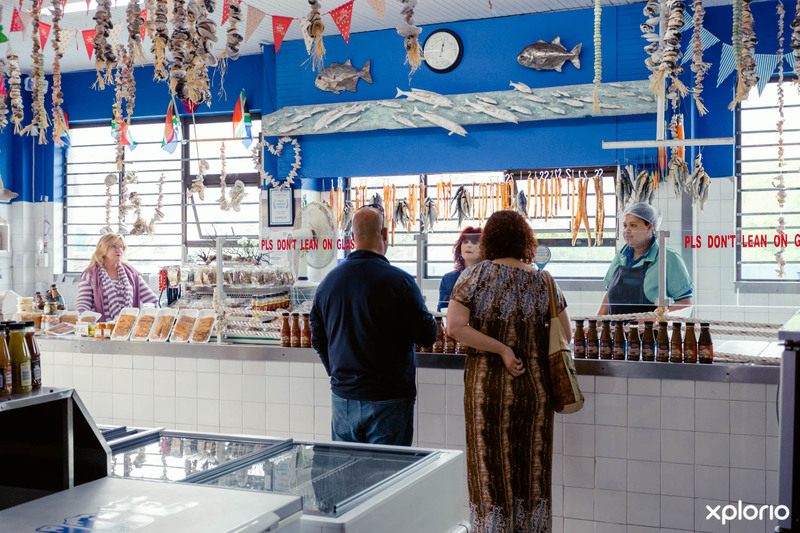 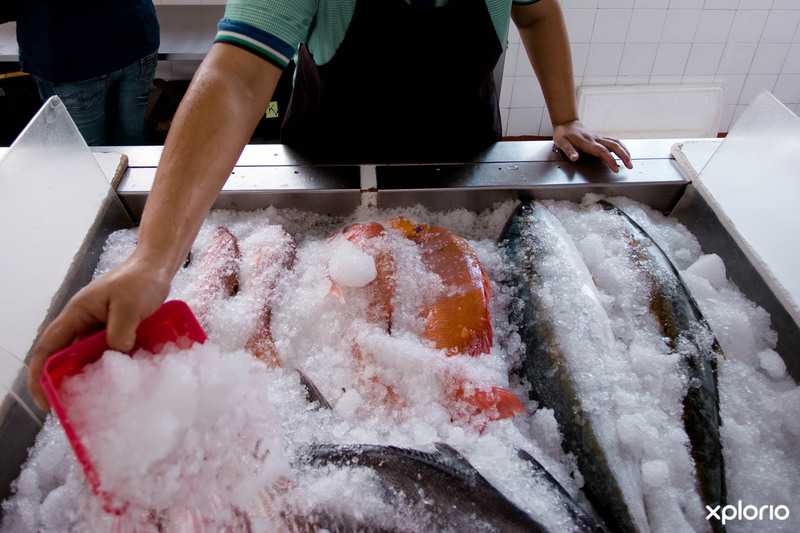 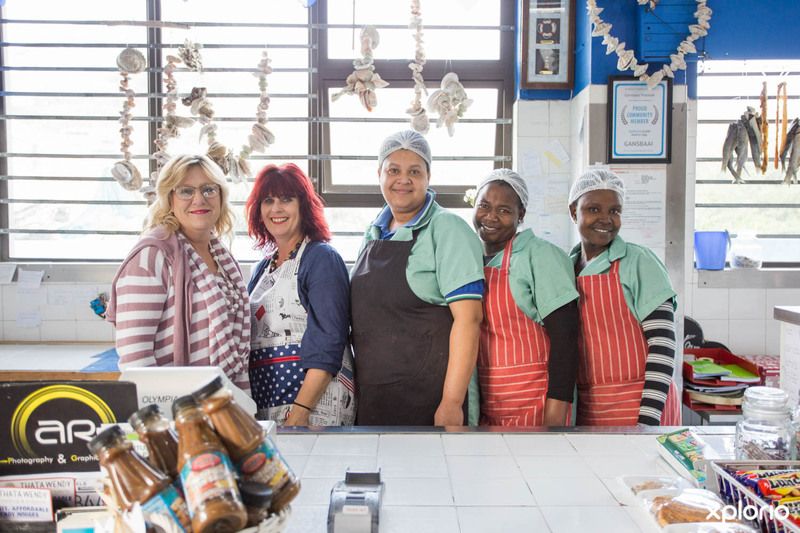 Having connections to the vast majority of fishing boats in the area, Gansbaai Vismark ensures that whenever there is fresh fish available you can rest assured to find it in their store. 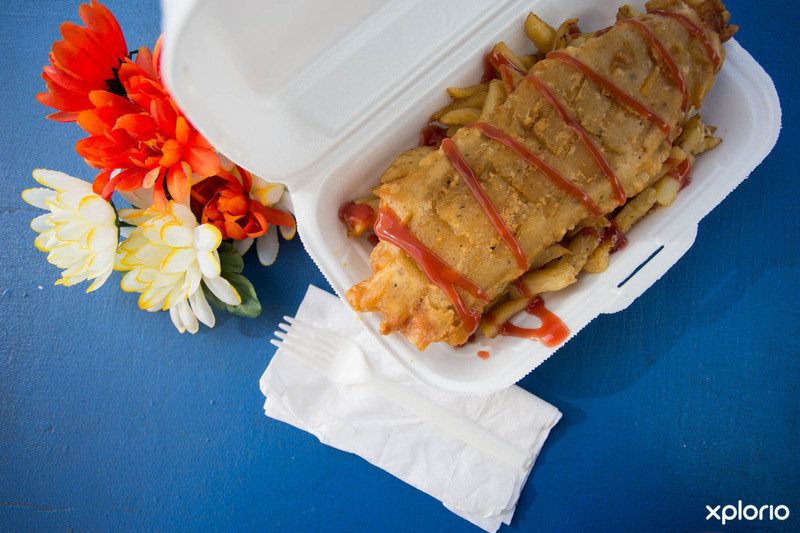 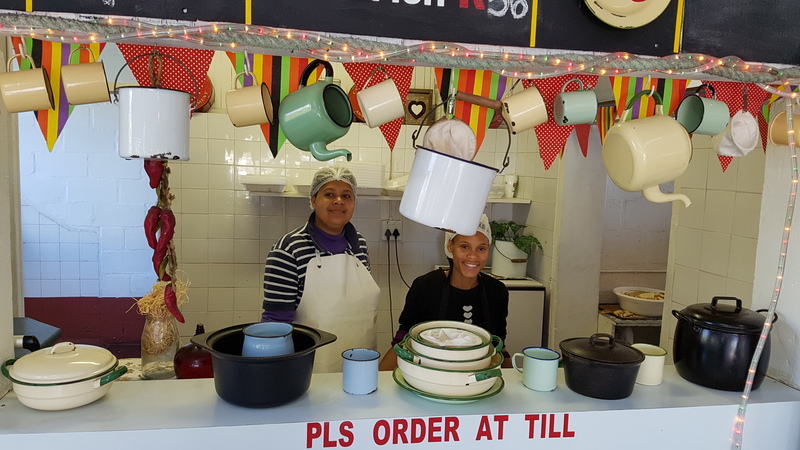 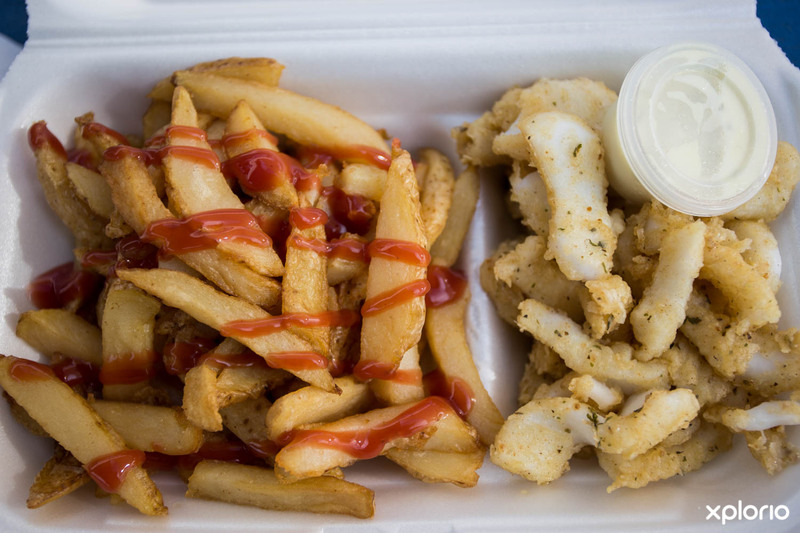 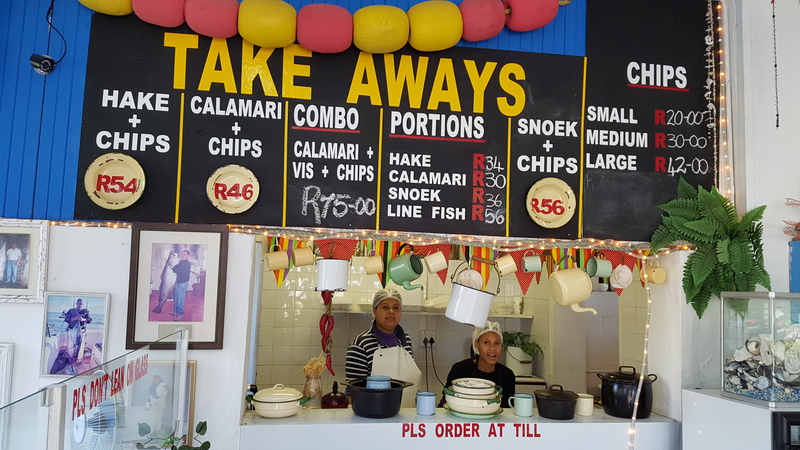 Throughout the years Gansbaai Vismark has earned themselves the reputation for providing the best fish and seafood takeaways in town, so when visiting Gansbaai Harbour, be sure to make a stop. 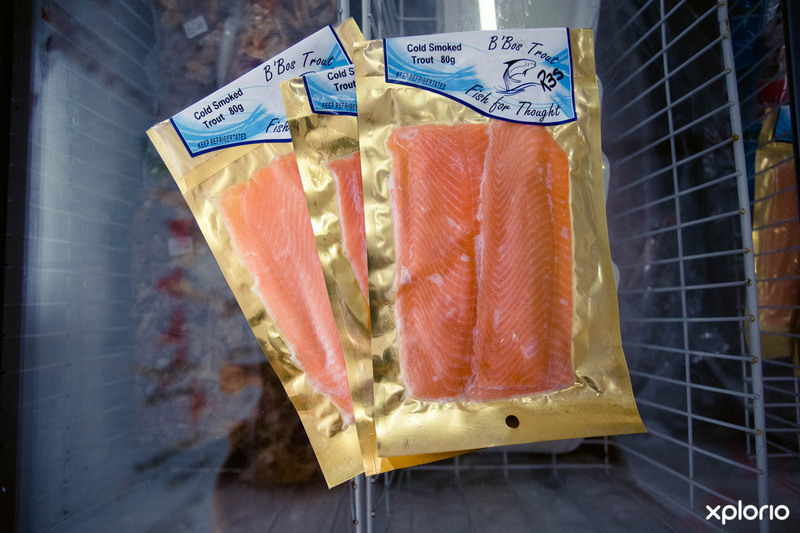 They service both retail and wholesale. 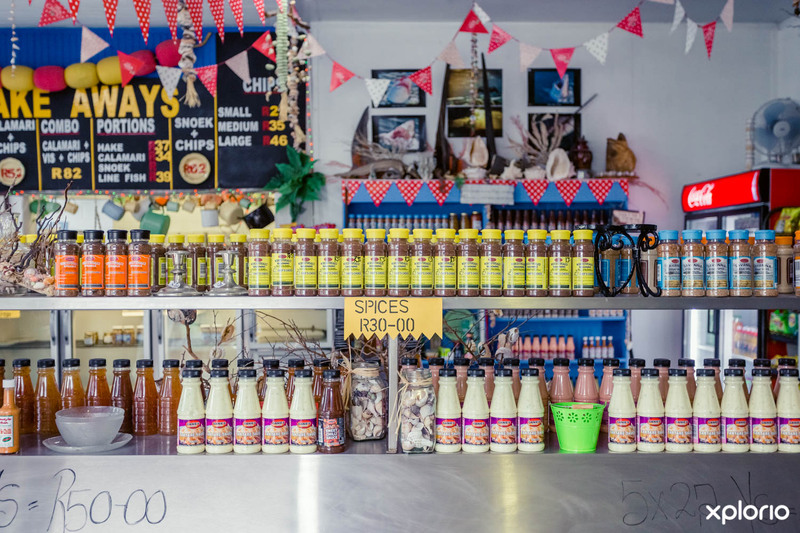 Please contact us for stock availability before you visit.